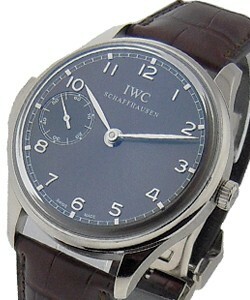 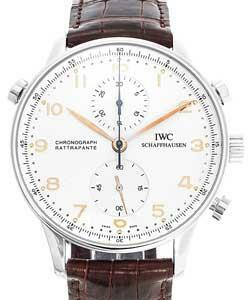 This watch is also known as: IW3712-02 , IW371202 , IW371202PO . 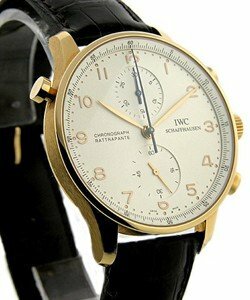 IWC Portuguese Split Second Chronograph Mens Watch - IW3712-02 Comprised With A Classy White Dial With Gold Arabic Numeral Hour Markers & Hands. 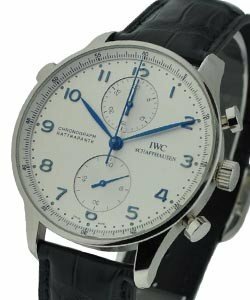 The IWC Portuguese Split Second Chronograph Mens Watch - IW3712-02 Features A Mechanical Movement, Stop Watch Function with Split Seconds Complication Which enables intermediate timing & Trendy Black Leather Strap. 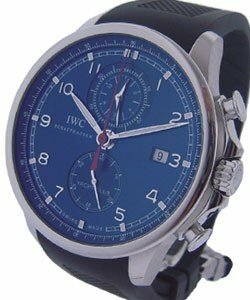 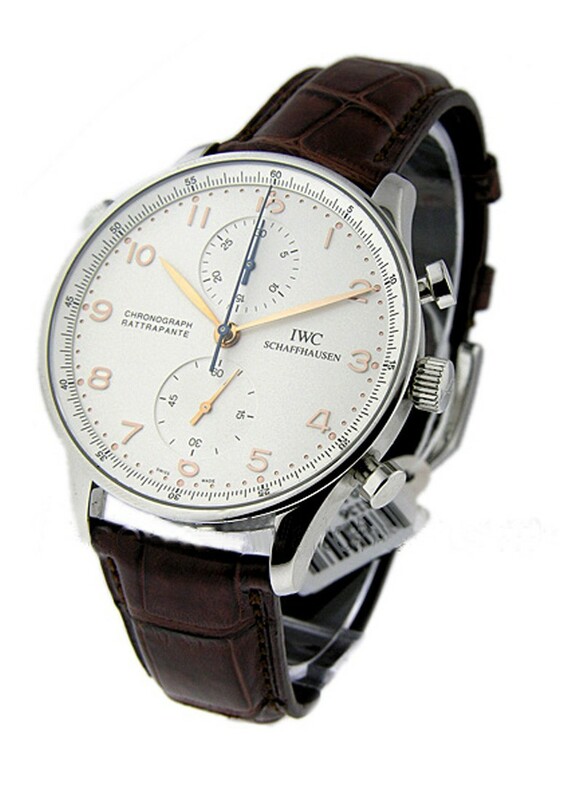 The IWC Portuguese Split Second Chronograph Mens Watch - IW3712-02, Housed In A Stainless Steel Case Sized 41mm Also Has A Sapphire Crystal - Scratch Resistant & Water Resistant Option.